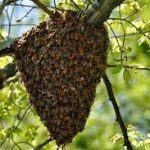 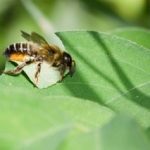 Swarm of bees in your garden or house? 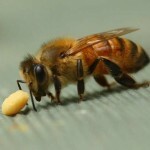 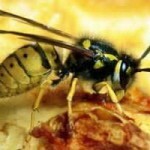 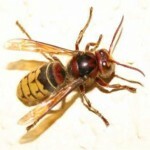 The first thing is to determine whether they are honey bees, wasps or some other type of bee. 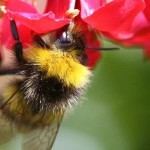 NOTE: Pictures and content on these pages have been taken from the Bee Identification Chart from a BBKA publication.